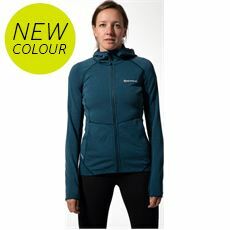 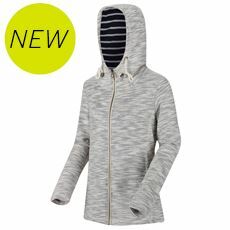 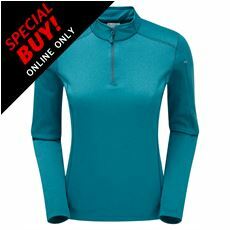 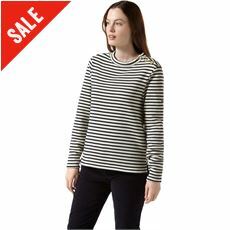 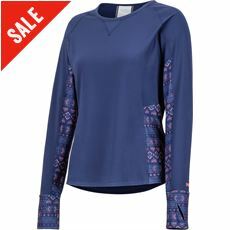 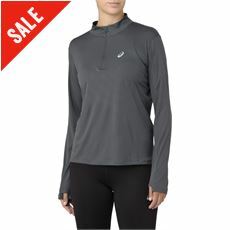 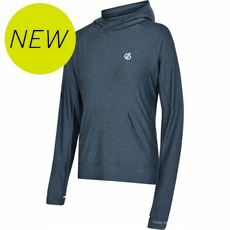 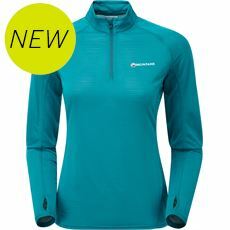 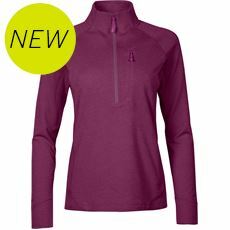 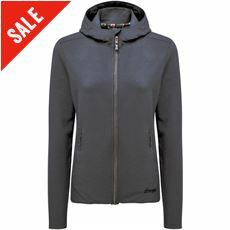 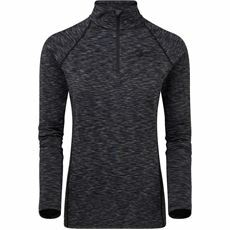 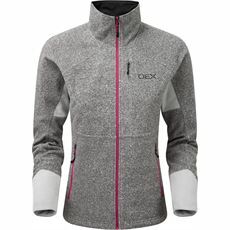 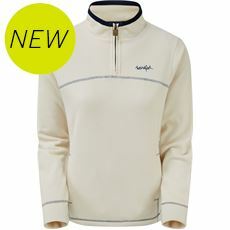 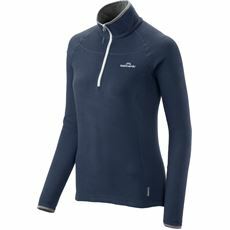 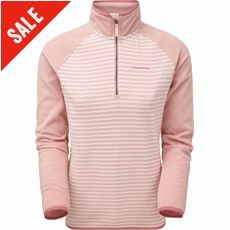 Our range of stylish and practical womens microfleeces and lightweight fleeces are ideal for cooler days. 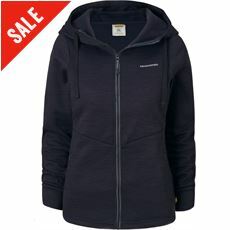 Great for use under your waterproof or for an outer layer. 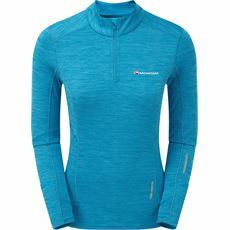 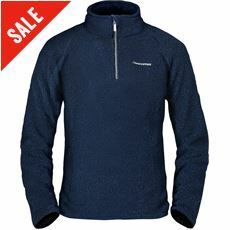 Here you'll find lightweight fleeces from your favourite outdoor brands such as Berghaus, Regatta and Craghoppers.